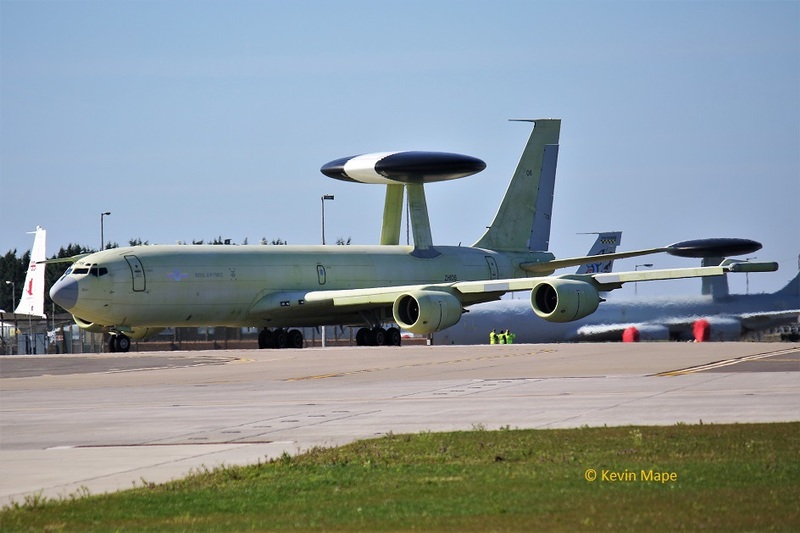 My first Away day out of the year was a local trip to Waddington to catch the primer painted E-3D Sentry ZH106, It was good to get back to Waddington’s WAVE for a Bacon Bap and a mug of Coffee on my first visit since the Base re-opened. 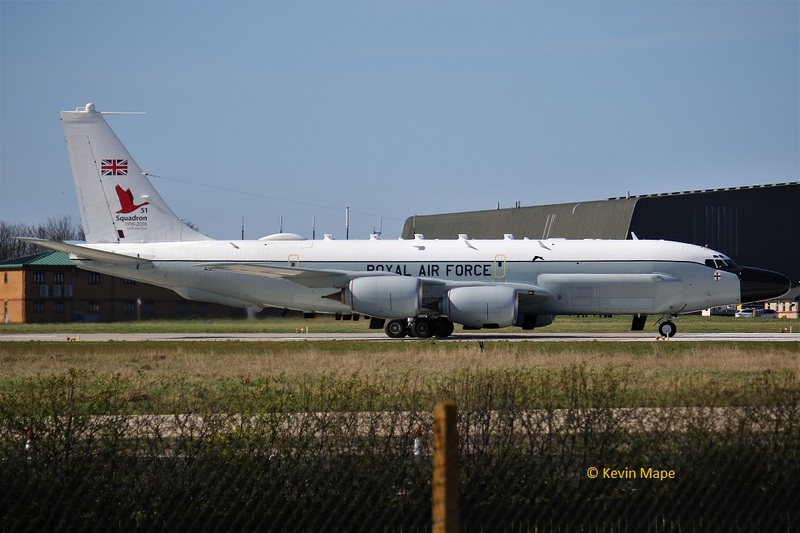 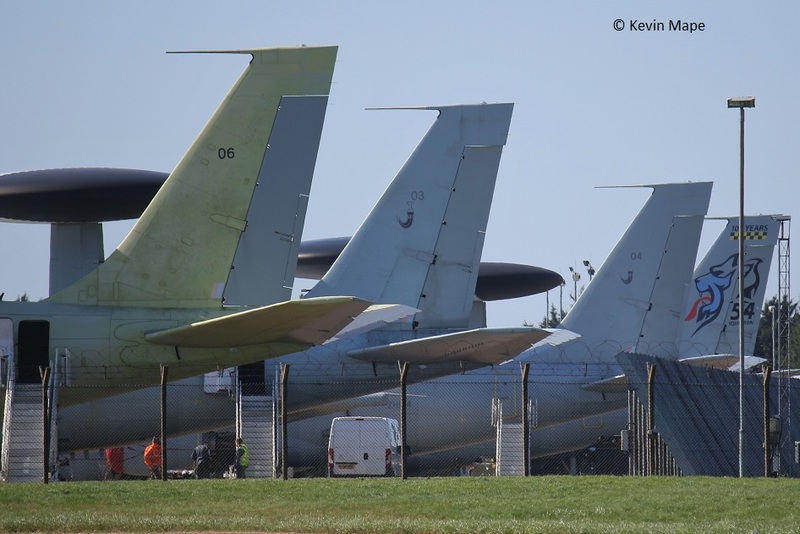 A steady stream of arrivals with a Defender AL2, Shadow R1 and a 51Sqn Boeing RC-135 Airseeker doing rollers added to the day. 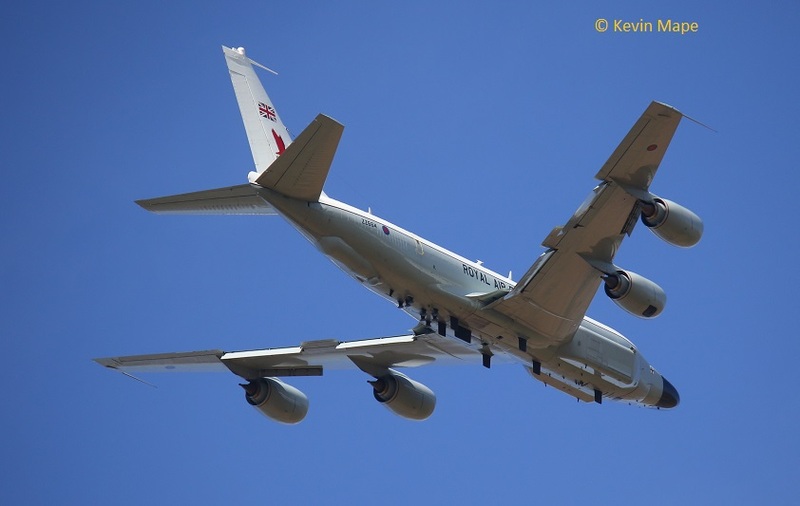 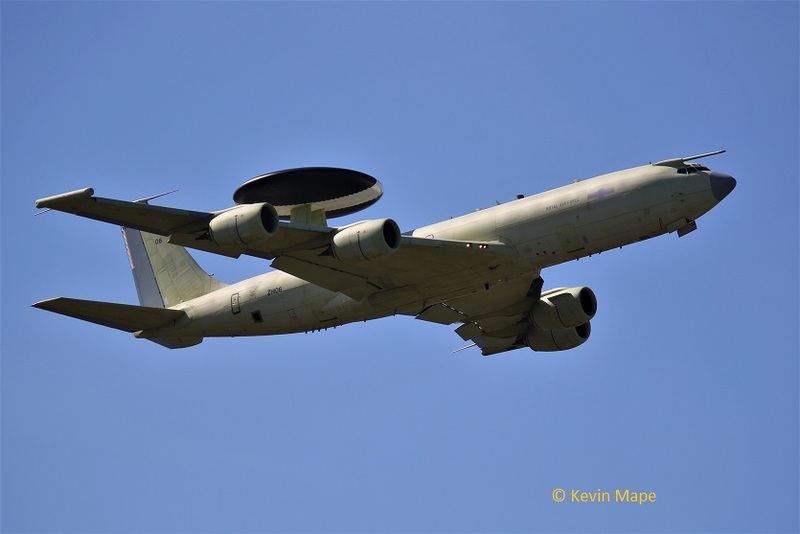 The E-3D Sentry then started up and departed, Returning for a low flypast before leaving for repaint at my old local Manchester Airport. 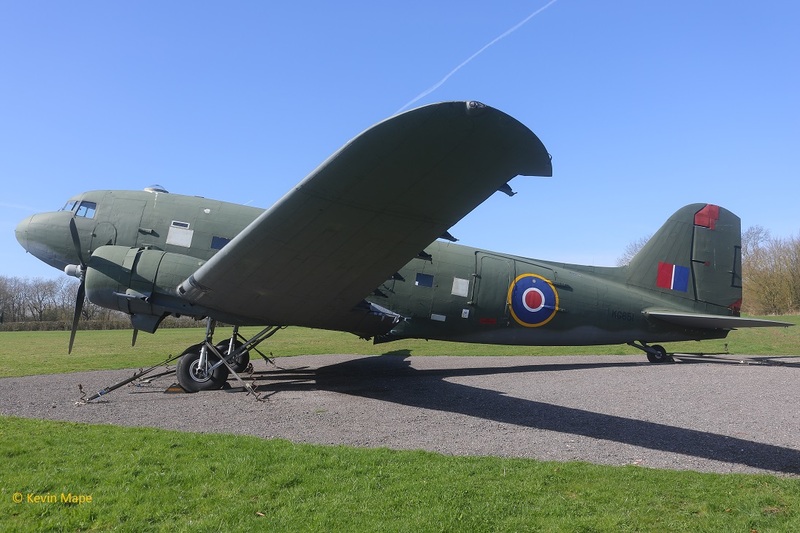 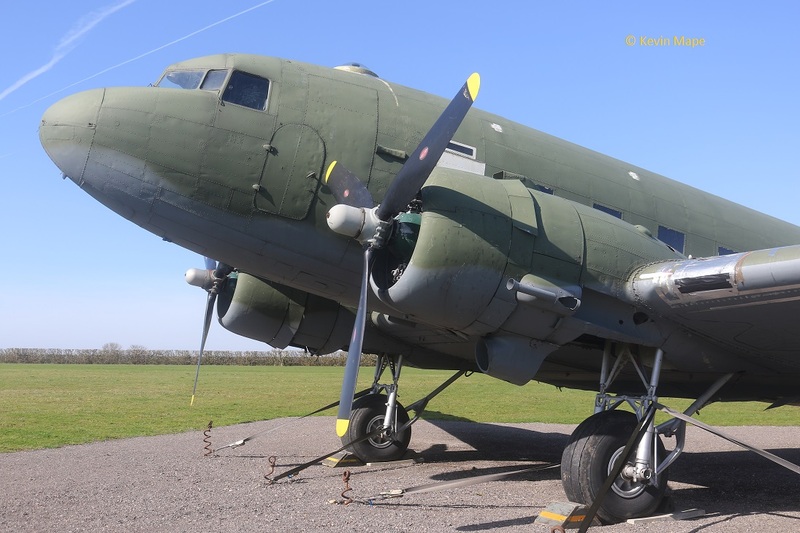 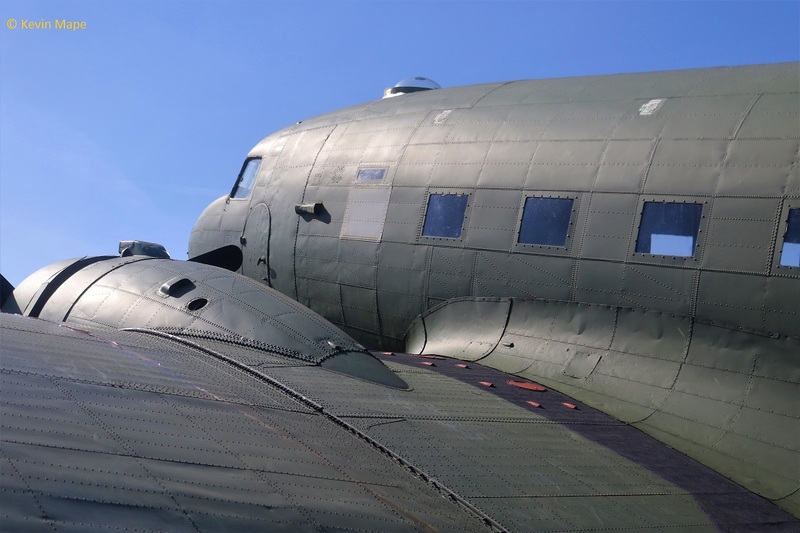 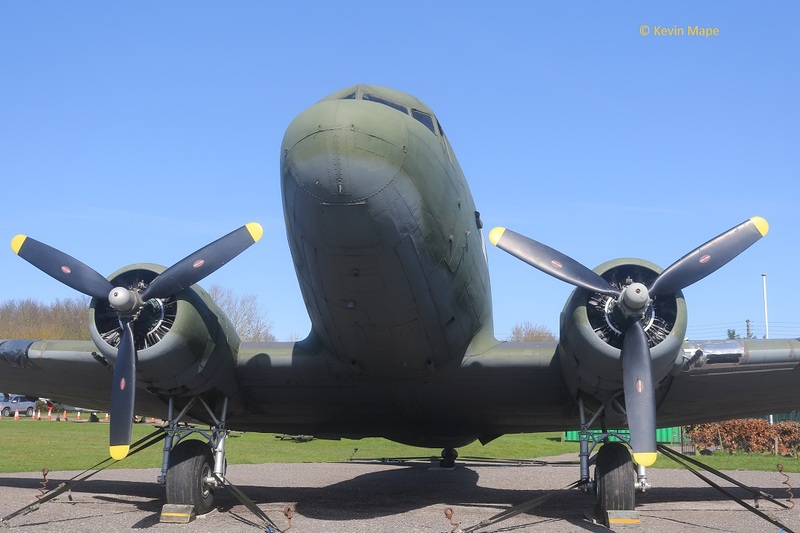 My return to Coningsby ment I had to pass the RAF Metheringham Visitor Centre so it was a quick visit to check on the Dakota restoration and get some pictures in the sun.